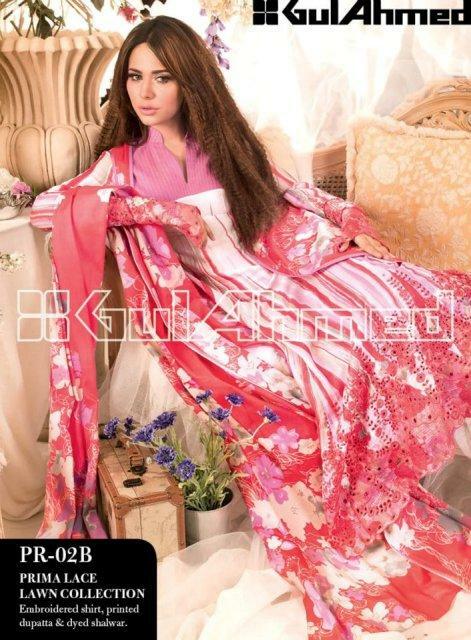 Gul Ahmed is the top textile firm of Pakistan. It offers fabrics for women, men and children as well as home accessories. Every season it releases a new collection. 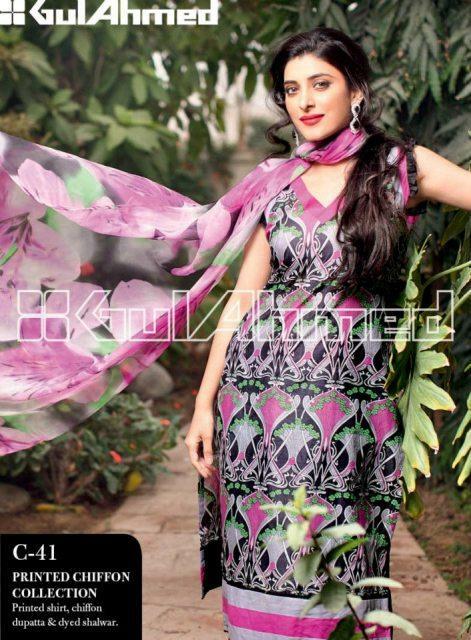 Gul Ahmed has recently launched their beautiful lawn prints for summer season of 2013. The collection has a large number of different designs. 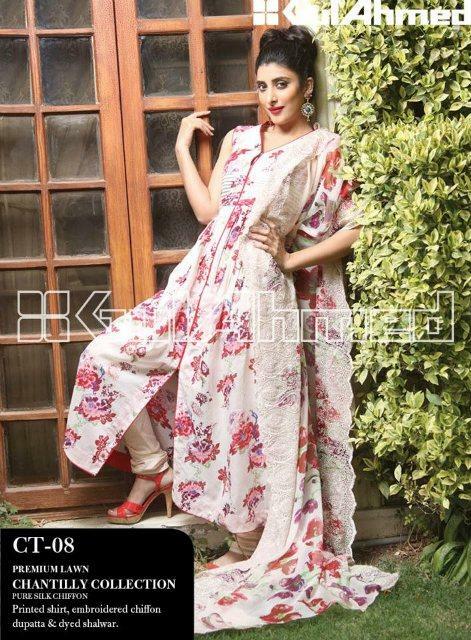 Floral, geometric and abstract designs can be seen in this collection of Gul Ahmed. 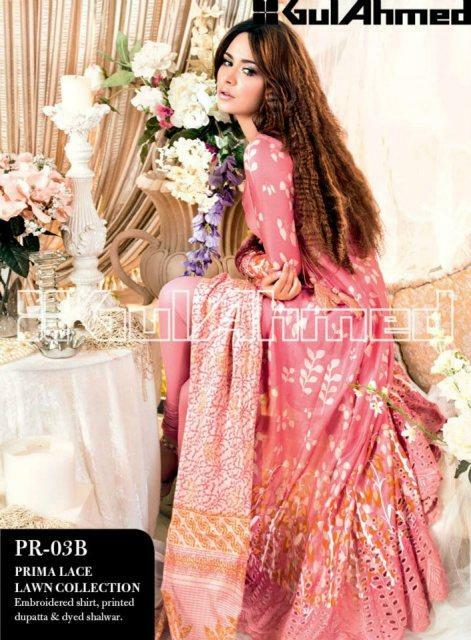 Gul Ahmed summer collection 2013 designs can be divided into many categories based on the fabric. 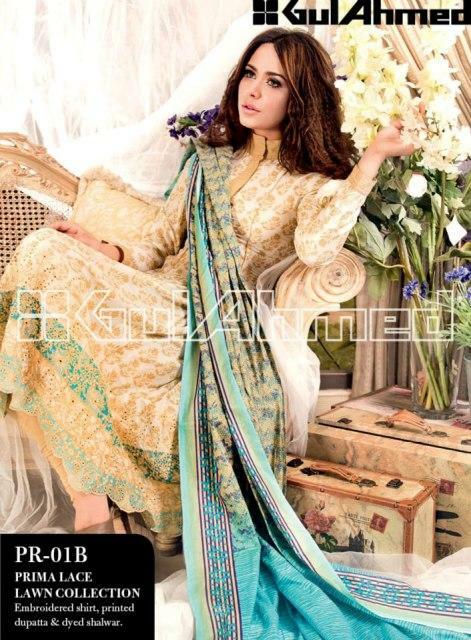 These Catagories are Embroided Chiffon Range, Digital Silk Lawn Range, Essenza De Silk Range, Cotton Silk Range, Chantilly de Chiffon Range, Blanche Noir BnW Range, Fleur De Chiffon Range, Prima Lawn Range, Single Prints, Printed Lawn and Embroidered Lawn. This collection great for party wear, formal wear and casual wear. 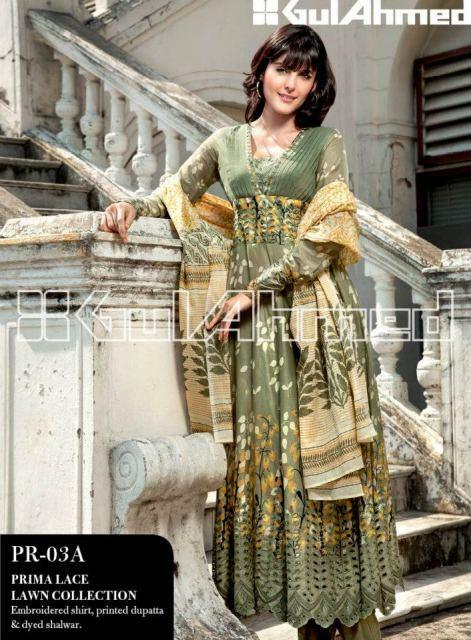 Just stay a bit here and check out this beautiful lawn collection 2013 by Gul Ahmed..